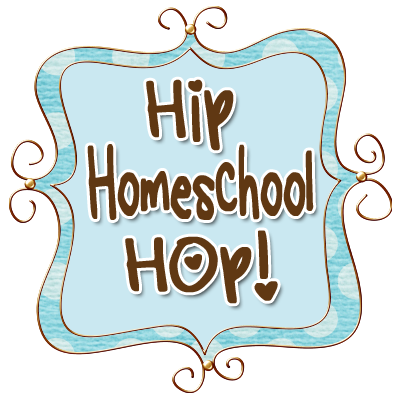 2013 Fall Parties at Homeschool Enrichment! We love our homeschool enrichment program. Our boys attend every Tuesday from 9am-3pm. It’s a Christian program where they go to six different classes throughout the day. We pay tuition for them to attend. They get to take a lunch or buy a hot lunch, make friends, and have a fun day of learning. There are field trips(not on Tuesdays), class parties, birthday treats with friends, 2 music programs each year, grandparents day, field day, kindergarten graduation, and even homeschool 101 support classes for parents. It’s been really amazing and we’ve loved it. There is a fall class party and a valentines class party each year. I’ve volunteered to coordinate or contribute for both of my boy’s classes for all their parties. I enjoy participating and my boys love me doing it. This fall I was the coordinator for Z’s party and I did the craft for Jax’s party. Basically I had to be in two places at once. I over volunteered this time. Lol. 😀 It all worked out though. Next time I will try to hold back and do something more manageable. This entry was posted in Classical Education, Enrichment by bleeglaser. Bookmark the permalink.